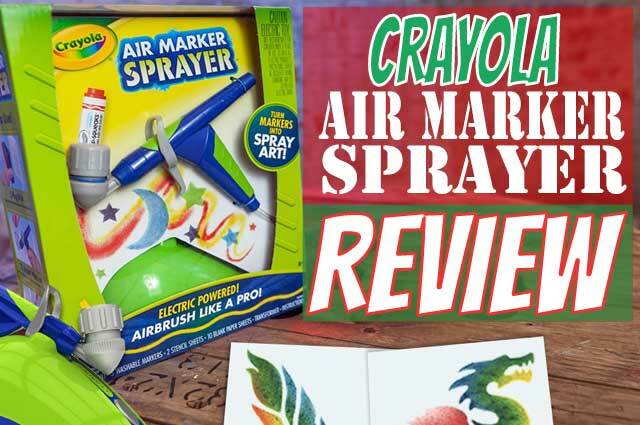 If your kids love their classic Crayola markers, they’ll love this Crayola Air Marker Sprayer airbrush kit! Learn all about this fun toy here. 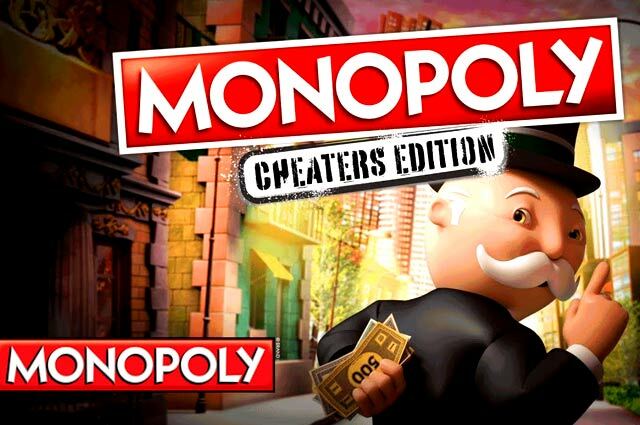 Discover the fun you can have with the new Monopoly Cheaters Edition. It’s the classic real estate buy/sell/trade game where cheaters DO win! 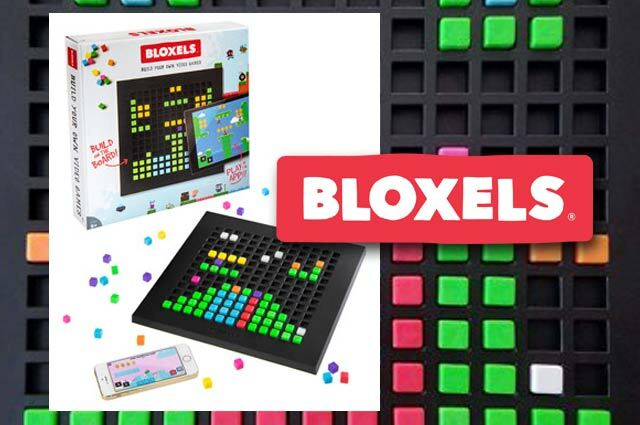 Discover the Bloxels Build Your Own Video Game interactive educational toy that’s flying off the shelves. A complete review with video! 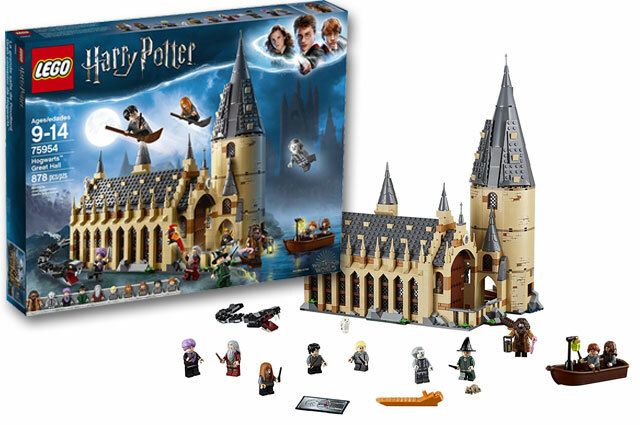 Discover and learn about one of the top Lego Harry Potter 2018 sets with this complete review of the Hogwarts Great Hall Building Kit 75954. 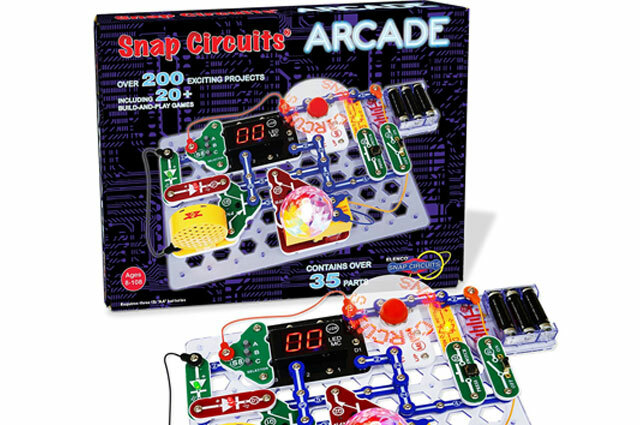 Discover how the Snap Circuits Arcade Electronics Discovery Kit is perfect for kids who love hands-on learning and fun with electronics and gaming. 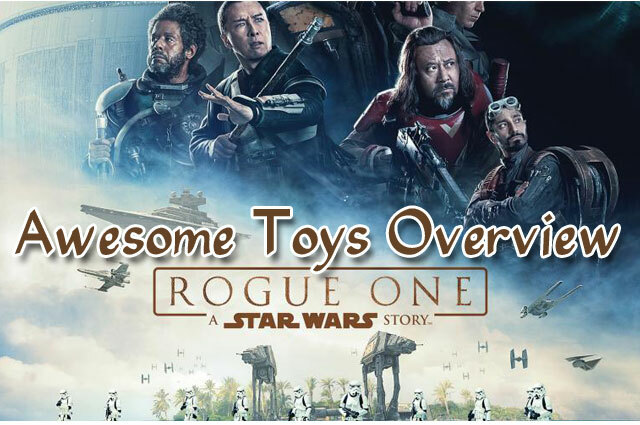 Overview of five top toys inspired by the Star Wars Rogue One movie (released December 2016). 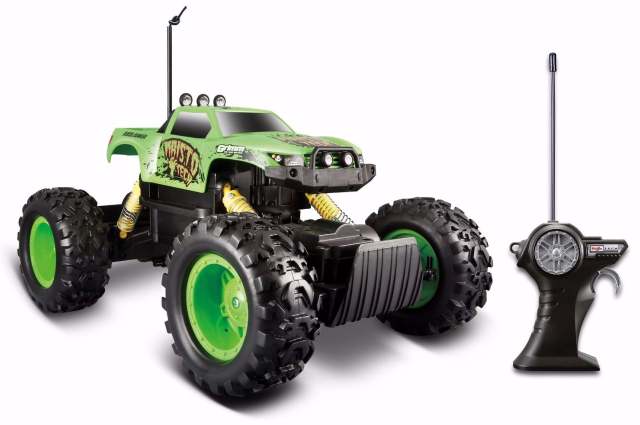 Maisto R/C Rock Crawler Radio Control Vehicle offers an exceptional price with excellent functions and options.